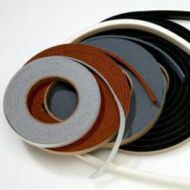 COHRlastic is a flexible, resilient silicone rubber that has a unique chemical structure that gives it high temperature stability and general inertness unavailable in any other elastomer. 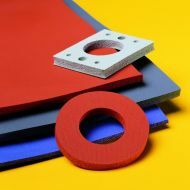 As a result, COHRlastic Silicone Rubber works in applications where no other material can be used. See attached document comparing silicone sponge with silicone rubber with the advantages of each.